Grk has to be one of the most fascinating grape varieties I’ve ever encountered. 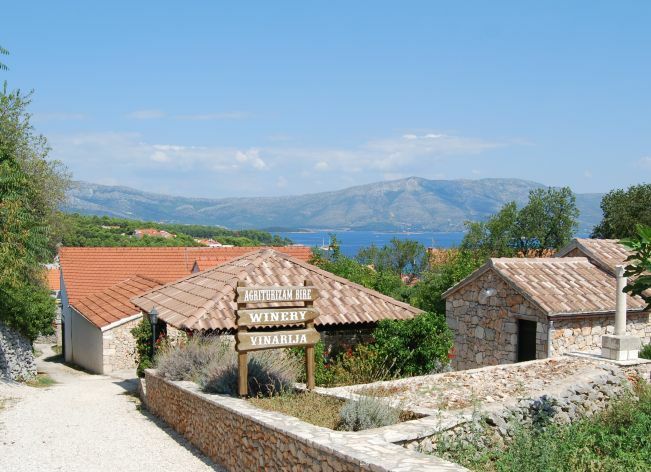 You can only find it in the sandy soils of the vineyards surrounding the beach town of Lumbarda, on Korčula island in Croatia. An unnamed present from 4th century BC Greece, the Korčulans christened it simply as Grk or “Greek”. All attempts to find the equivalent variety back in Greece have failed, and even Italy’s “Greco” is not an exact match. Grk is a survivor – the sandy soil saved it from the late 19th century Phylloxera epidemic, as the phylloxera louse cannot burrow through sand. But how much longer it will prosper is open to question – with only female flowers, Grk must be planted next to other varieties in order to pollinate successfully. 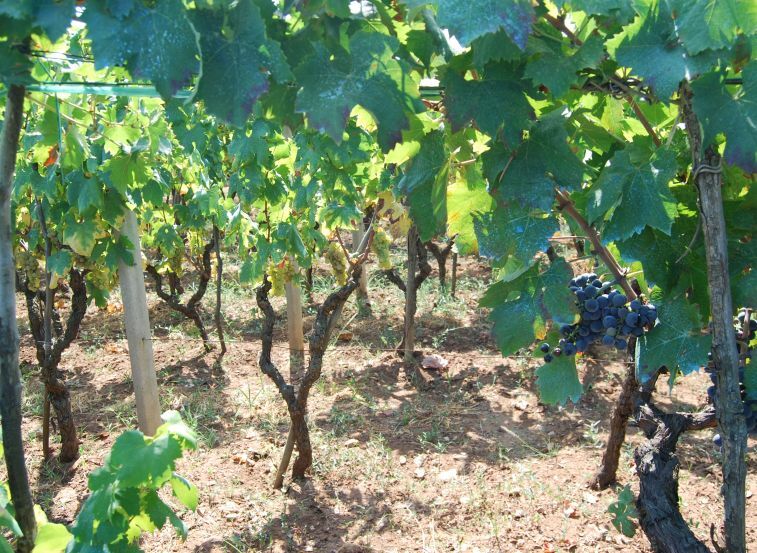 The tradition here is to co-plant with Plavac Mali (Dalmatia’s most important red grape), alternating three rows of each. With this built in fragility, and such little plant material available (less than 50 hectares exists), each vintage of Grk might just be the last. The Bire family is one of the most well-loved Grk producers on the island. Their winery is well signposted from the main road, and you gear up for a major tourist attraction. But on arriving, we entered the premises to find a simple stone building doubling as both cellar, bottling area and tasting room. Ivo Mariner (the youngest member of the Bire family) revealed that production is a mere 5,000 bottles of Grk a year, plus 10,000 bottles of Plavac Mali. 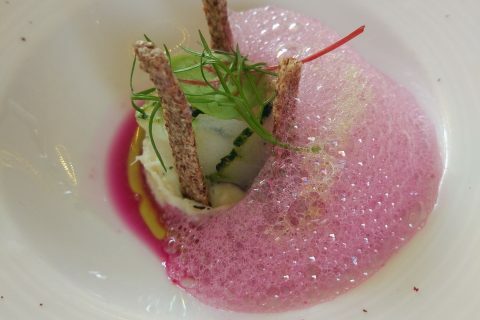 The Bire Grk 2009 has bread, white spice and and melon aromas, with a generous palate which reminds me of Pinot Gris. The length, as is typical for this grape, is very good. 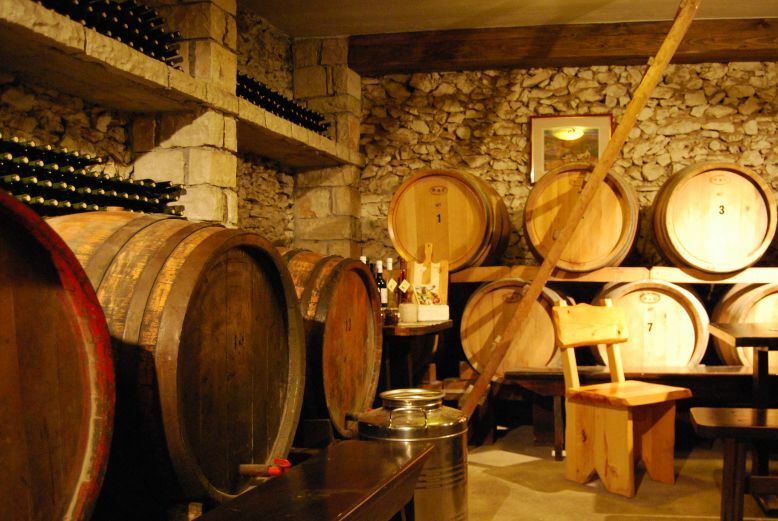 The wine is vinified in another small stone room, not much bigger than a garage, in stainless steel under temperature control. No sulphur is used during fermentation or bottling. Bire also make a Plavac Mali (we tasted the 2010), which is aged in Barriques renewed every three years. The oak influence is subtle, and the wine is herbaceous, bone dry and full of dark fruits and leather. Further inland, two chapters of the Cebalo family have holiday homes with the vineyards attractively spread out on the hill below. 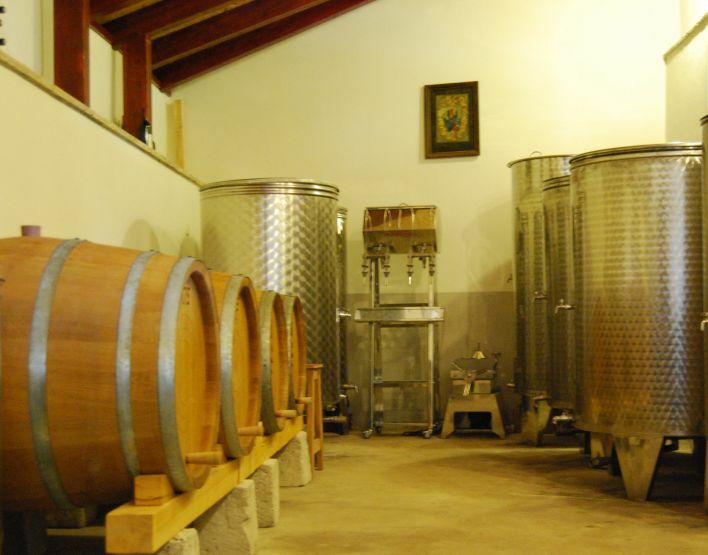 Bartul Cebalo’s winery is even more compact than Bire’s, with fermentation vessels, barriques and a small tasting area crammed into a single room. 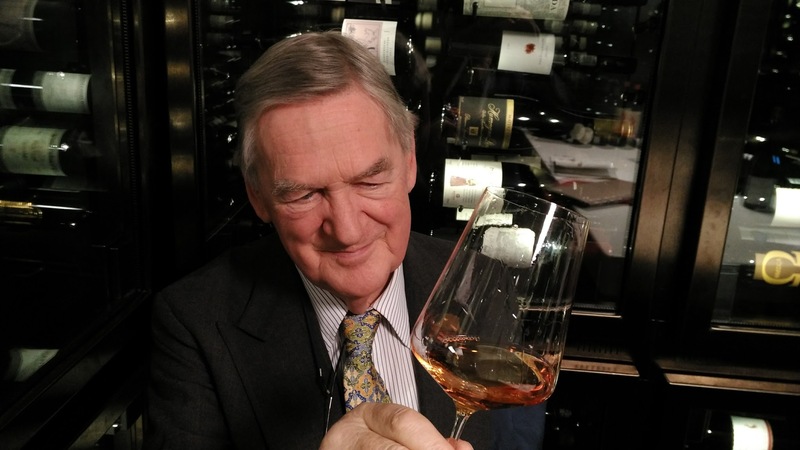 Just 5,000 bottles of the 2009 Grk were made. This is a slightly fuller bodied effort than the Bire, with a more honeyed character and equally impressive length. Their 2010 Plavac has plum and prune fruit characters, again with an almost green, herbaceous note. Production methods are virtually identical to Bire – stainless steel for the Grk and barrique aging for the Plavac. We also tried a delicious Prošek – a sweet wine made from overripe grapes, and tasting something like an Italian reccioto, with figs, dried fruit, nuts and an attractive sherried note. Sadly we weren’t able to locate the feted Branimir Cebalo,amongst the other quality producers (the beach was calling, another top attraction in Lumbarda) – but we did visit an old-timer who offered up a younger, more rustic Grk (2011 no less) and some fiery lemon schnapps in his back garden. Given more time, we would also have visited the vineyards surrounding the inland villages of Smokvica and Čara, where two more indigenous grapes are grown. 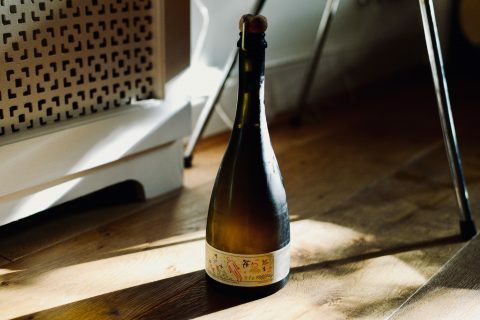 Pošip is a high quality white variety which has attractive grassy aromas and, when vinified simply and drunk young, an almost Sauvignon-like pungency. Bartul Cebalo Winery – the world’s smallest? However, as my forthcoming post on Korta Katarina will reveal, it’s also capable of producing something much fuller bodied and more complex, when given the right treatment. 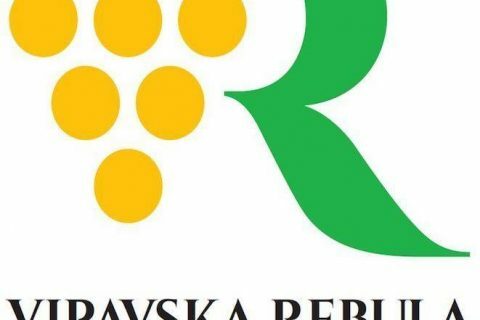 Lastly, Rukatac is a lower quality white grape which is mostly used for table wines, blending, or producing Prošep. 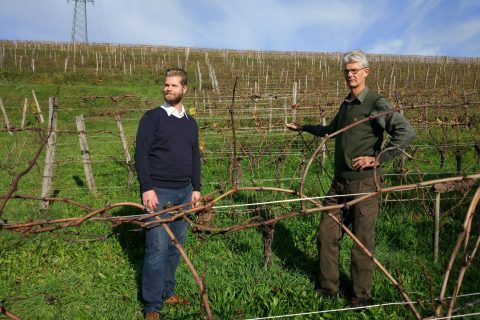 After visiting the micro-producers of Lumbarda, the overriding question in my mind was “will Grk survive?” – the Bire family has recently planted some new Grk vineyards, but they are inland and not on the sandy soil typically preferred by the varietal. Everywhere I went on Korčula island and the nearby Peljesac peninsula, people were talking about this. No-one knows how this precious grape will perform, divorced from its traditional habitat, but everyone is monitoring it carefully. Interesting variety! So I take it that Grk is planted on non-grafted root stock – is that unique in Europe? And the new plantings are similarily non-grafted? And heaven forbid that Phylloxera did strike, if it had to be planted on grafted root stock, it would still have the same characteristics it does today, right? Yes, it is indeed ungrafted. I assume the new plantings are ungrafted too – no reason for them not to be. It’s not quite unique in Europe (there are isolated pockets of ungrafted vines in Greece and Portugal, if memory serves), but certainly pretty close to it. Opinion is divided about whether varietals have the same characteristics when grown on grafted root-stocks. Very few people alive today have had the luxury of doing a comparison! Thanks for the report. When we had sampled the Cebalo wine from a couple of vintages back, but it wasn’t one of our favorites. Of course, Korčula in general had been recovering from a rather bad hail hit so most vintages weren’t at their fullest. Sounds like the wineries have been recovering as of late. Hi Miquel, there are three Cebalos making wine in the area – was this Bartul? I have to admit I was very impressed with the standards of their wines, especially given how tiny the operation is. Not that there’s necessarily an equation between size and quality (often quite the opposite). It was Stipan Cebalo, the one with all the signs that’s actually quite easy to find from Korčula town. Again, your experience may be of their new take on wine as a friend also returned from there a few months ago speaking well of the winery. We’ll have to make a new visit to update in a few months. OK, I think he’s Bartul’s cousin or something? – their wineries are right next door to each other. Honestly, I think there are maybe three root families on all of Korčula. Everyone seems to be related to everyone else, especially when it comes to wine. Thanks, yes someone else pointed this out as well. Now corrected! I’m still coming to terms with Serbo-Croat and its many accents.